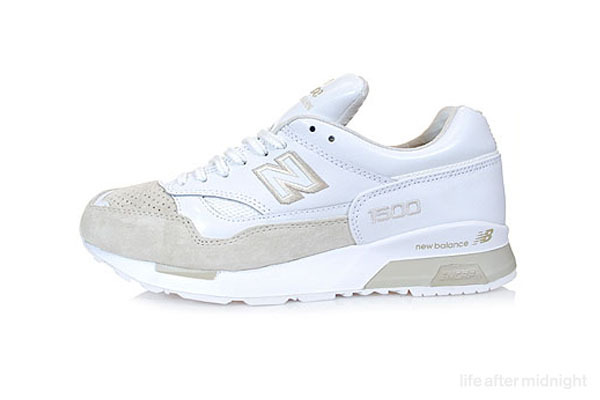 So while the white and blue version of the 1500 that surfaced last week was pretty great this second colorway of really caught our attention. 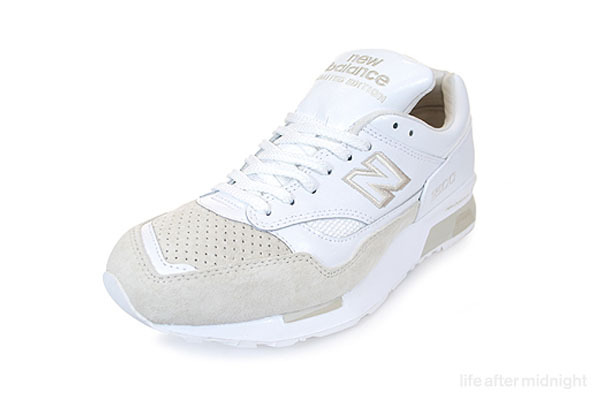 New Balance went and followed it up with this fawn on white colorway. Originally this shoe was slated for the Japanese market but according to NiceKicks the shoe arrived at Hanon Shop in limited quantity. The shoe retails for £69.95 ($ 114.73 USD).